How to remove the transparent white layer in front of your background image? I would like to make an app for my school. Can you help me with some ideas? Will PDFs be responsive to different sizes? How to include a Twitter Feed within your own iPhone / Android mobile app. How to include a Tumblr Feed within your own iPhone / Android mobile app. How to include MP3 Music tracks within your own iPhone / Android mobile app. How to include a Posterous Feed within your own iPhone / Android mobile app. How to include custom HTML5 content within your own iPhone / Android mobile app. How to include a Blog Feed within your own iPhone / Android mobile app. How to include a YouTube Video Feed within your own iPhone / Android mobile app. How to include the Torah within your own iPhone / Android mobile app. How to include a website link within your own iPhone / Android mobile app. How to include Yelp Reviews within your own iPhone / Android mobile app. How to include Directions within your own iPhone / Android mobile app. 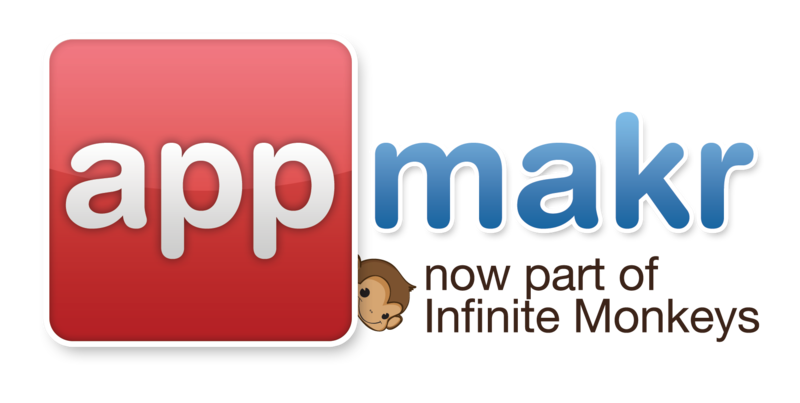 How to include fanmappr within your own iPhone / Android mobile app. How to include Documents within your own iPhone / Android mobile app. How to include a Form within your own iPhone / Android mobile app. How to include a Live Chat Room within your own iPhone / Android mobile app. How to include your Hours of Operation within your own iPhone / Android mobile app. How to include Live Video Stream within your own iPhone / Android mobile app. How to include a Google Map within your own iPhone / Android mobile app. How to include a Restaurant Menu within your own iPhone / Android mobile app. How to include your own Team's scores within your iPhone / Android mobile app. How to include a News Feed within your own iPhone / Android mobile app. How to include Open Table Reservations within your own iPhone / Android mobile app. How to include the Bible within your own iPhone / Android mobile app. How to sell books from Amazon within your own iPhone / Android mobile app. How to include a Shared Calendar within your own iPhone / Android mobile app. How to include a click-to-call function within your own iPhone / Android mobile app.